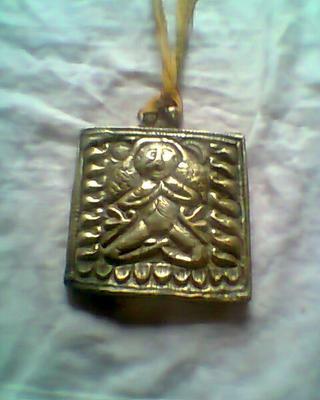 I have a antique pure sliver box locket around 200 grams to 250 grams weight, having a picture like Lord Buddha or Lord Hanuman and it is more than 150 years old. 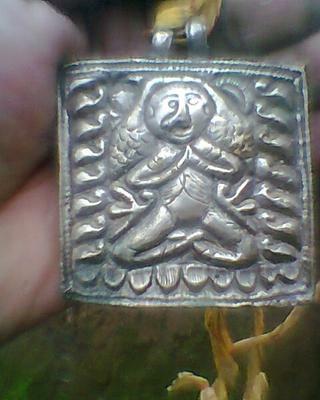 My father has taken charge of building a Yuma-Sham-Manghim (A Limbu's temple) and he wanted to donate around 50% fund from locket. 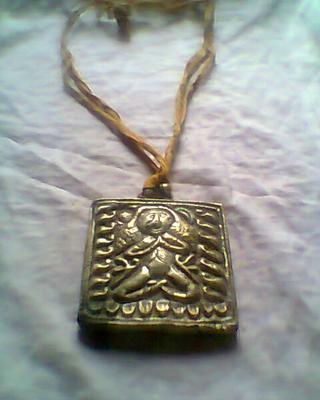 Please advise me what should be the value of this locket and who will buy it.